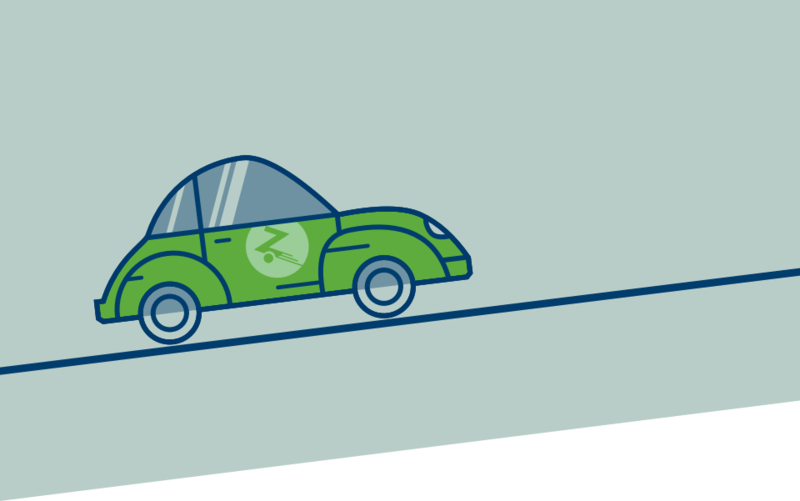 Zipcar provides on-demand access to a variety of cars by the hour or the day around campuses, cities and airports across the globe. Join us starting at $15 a year. Get to a conference smoothly. Make your class schedule run easier. Or simply keep car expenses in check. Zipcar covers gas, insurance, and more for a potential savings of $600/month over car ownership. Zipcars live right on your university campus and in cities and campuses across the globe. If you’re an international faculty member, don’t worry: we accept drivers from other countries! Manage transportation and budgets easily with all staff members on one account. Drive whenever, wherever with Zipcars at over 600 campuses.